Three years ago, Juan Carlos Sesma had a realization. Global warming and climate change seemed to be a mounting problem, with scientific records indicating rising temperatures and sea levels across the world. At the heart of this issue was a conjoined catalyst. Greenhouse gases like carbon dioxide (CO2) were building up in our atmosphere. At the same time forest fires, logging, and aggressive human expansion meant the supply of trees which help to regulate and remove this CO2 from our atmosphere was dwindling. He decided the best way to tackle a problem this large was to combine two of the most powerful forces emerging in technology: big data and robotics. Sesma, who is based in Spain, founded a new company called CO2 Revolution. The plan was to use drones to better understand where new trees should be planted and to automate the process of planting so that much larger areas of forest could be repopulated. 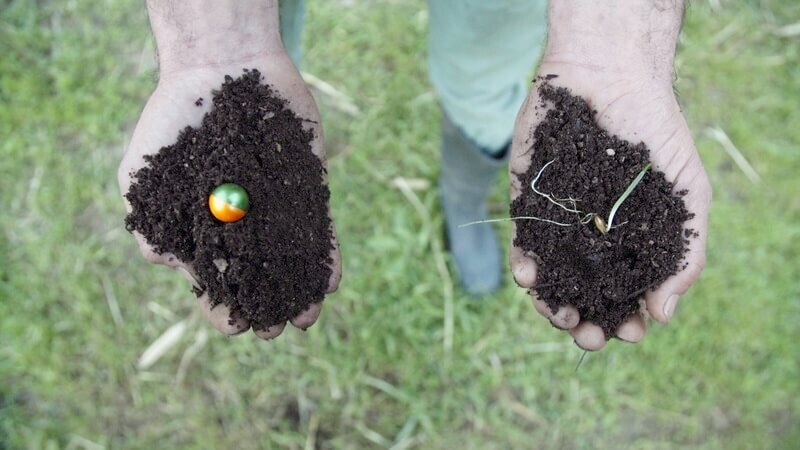 The company designed a special smart seed that came wrapped in a biodegradable coating, helping to deliver just the right amount of protection and nutrition to the young saplings. The overarching goal was to use aerial robotics to considerably lower the time and cost of large scale re-forestation. The company says that to date, it has an 80 percent rate of successful germination. One of its biggest projects helped to jump start the population of new trees at the Alto Tajo park, where over 200,000 square meters burned in a forest fire. "We have tried other tools but nothing worked with the same precision and efficiency," says Sesma. "It is a tool that multiplies the possibilities, and undoubtedly DJI drones are the best option." CO2 Revolution isn't alone. In the the United States, a startup called DroneSeed is taking a similar approach. Earlier this year it became the first company operating in the US to be granted permission by regulators to fly multiple large drones at once. It's drone swarms map the area with LIDAR and multispectral cameras before dropping seeds and spraying for weeds. All those different tasks require a lot of tech, so the heavy lift units designed by the company are capable of carrying over 57 pounds of payload. The need for exactly this type of solution came into sharp relief over the summer, when record-setting wildfires burned vast tracts of forest across the west coast of the US. The challenge for all these startups is to find ways to create a profitable, or at least sustainable, business model. For Sesma and the team at CO2 Revolution, recent regulatory action has highlighted one potential pathway. "We offer a solution that allows clients to carry out massive plantings, increasing forest mass and thus compensating for their carbon footprint." Amid growing calls for carbon sequestration, this kind of effort might prove not just noble, but financially sensible for large corporations.